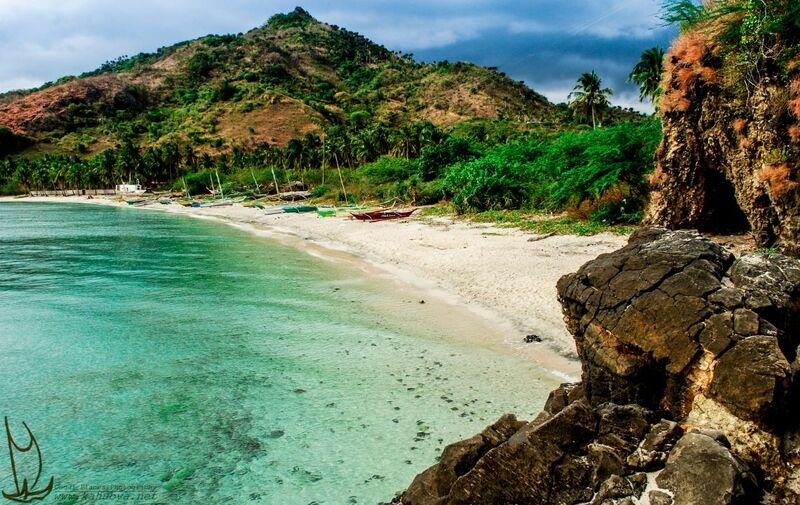 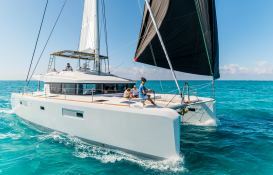 Chartering this catamaran in French Polynesia from Raiatea will allow you to navigate between the Society Islands such as Bora Bora, Huahine and Taha’a. 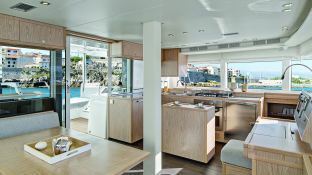 Moreover, thanks to the air conditioning, generator and desalinator, you will be guaranteed to enjoy an unforgettable experience. 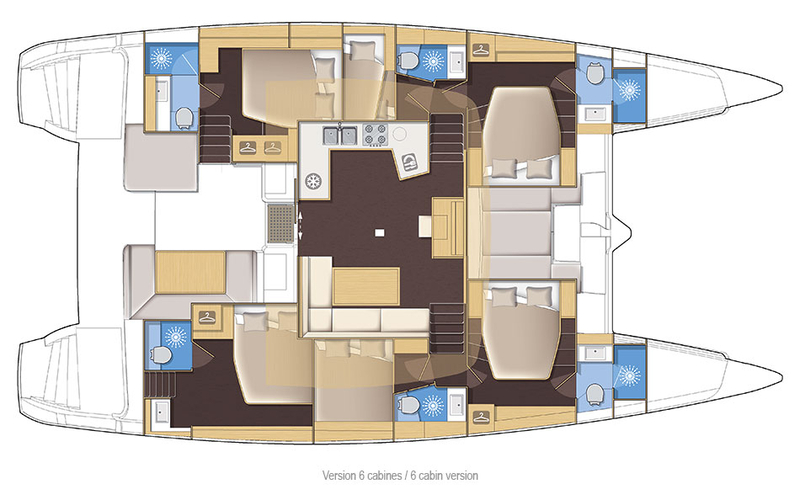 Available in Raiatea, Polynesia, this bareboat catamaran Lagoon 52 (2 single , 1 twin and 5 double cabins), built in 2019 by Lagoon Catamaran, is capable of hosting up to 14 guests. 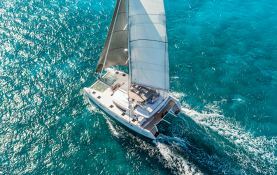 Further more, and for a complete catamaran charter experience, the Lagoon 52 comes with electronic on board, equipped galley, generator, solar panels, watermaker and also CD. 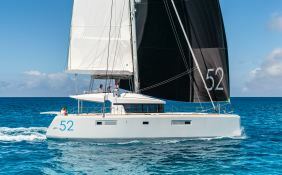 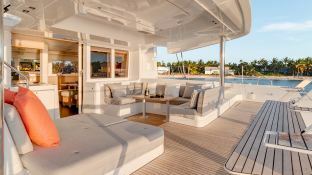 Special offer: this catamaran is available for yacht charter from June 30 to July 13 with a special discount of 15%.